The Sony Loop Library and Electric High EP are Finally Here! It’s been a long time coming, but the day is finally upon us. 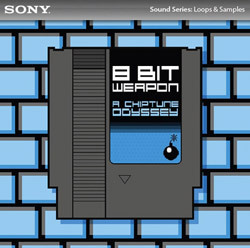 Today Sony officially released our new chiptune loop and sample library entitled “8 Bit Weapon: A Chiptune Odyssey” on CD & Digital Download. Our library of is a collection of sounds and FX from classic computers and consoles like the Apple II, Commodore 64, Atari 2600, Nintendo Gameboy, Nintendo Entertainment system (a.k.a. NES)! The sound library works with ACID, Ableton Live, Cubase, Garage Band, Logic, Soundtrack, and more! Users who purchase the “Green” Downloadable version of the Sony loop library will get our NEW MP3 album FREE plus an exclusive track “Break Beat Bonanza” as an added bonus! BUY THE SONY LOOP LIBRARY AND EP HERE! 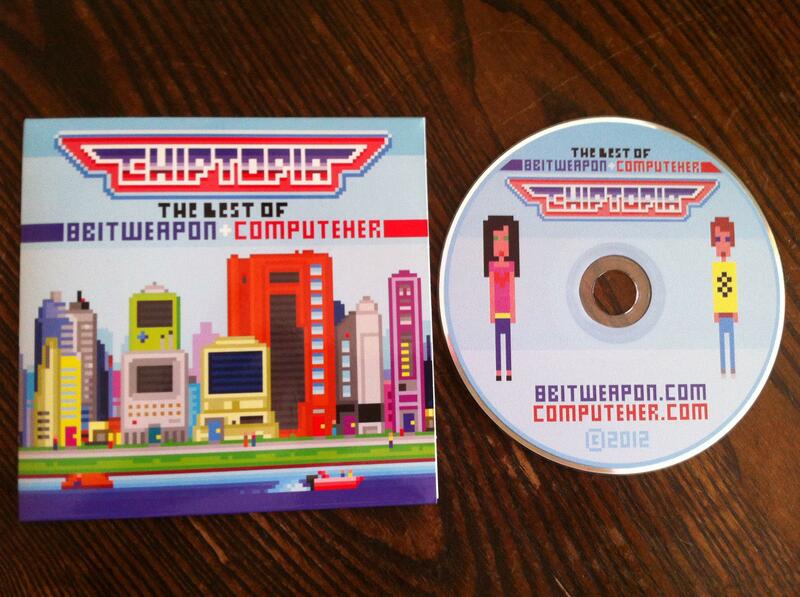 Don’t forget that the “Electric High EP” CD is available in a Limited Edition 5.25 Floppy Disk! The “Electric High EP” is a full throttle electronic thrill-ride! 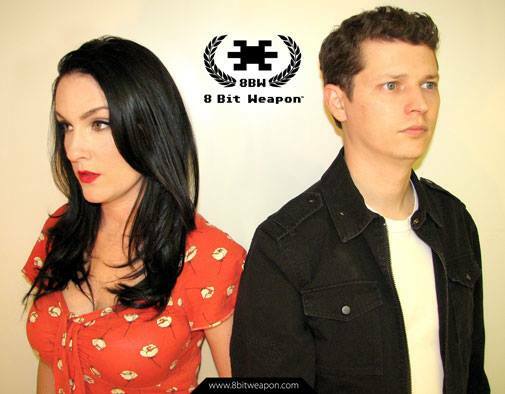 Six new songs that utilize our new “8 Bit Weapon: A Chiptune Odyssey” loop library’s sounds and FX of classic computers and consoles like the Apple II, Commodore 64, Atari 2600, Nintendo Gameboy, Nintendo Entertainment system(a.k.a. NES), and more! BUY THE LIMITED EDITION CD HERE!